County Elections due on 4th May! The main event this year from a local council point of view will be the ESCC elections on May 4 2017. The new county ward stretches from the edge of Burgess Hill right down to Newhaven. The Liberal Democrat prospective county candidate is Sarah Osborne. 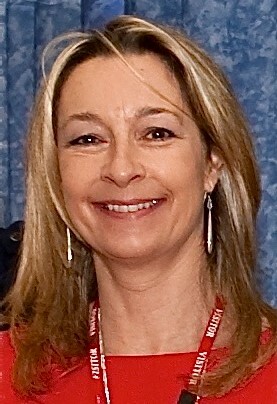 She has been a Councillor for 9 years and is currently Group Leader at Lewes District Council. She has taken a local campaign for the restoration of a school bus and developed it into a national campaign to save school transport. Sarah has received multiple nominations as ‘Community Champion’ in the Councillor of the year awards from the blue light services for her active campaigning on road safety . Sarah was first elected to her local authority in 2004 and has experience both running the council and in opposition. As Chair of Scrutiny she led comprehensive reviews on a variety of policy areas, championed innovative ideas for badly needed regeneration and seen all her ideas implemented. Sarah has served on the boards of many other organisations including the Police and Crime Panel and the Local Government Association. Following a successful career in the city of London Sarah now works in private practice and voluntarily for charities providing counselling and psychotherapy for those with mental health problems.